Copenhagen is the only city in the world where you’re overwhelmed by beautiful Vikings. The same people that once ruled the Northern Seas are now the most stunningly, fashionable six foot blondes, and their city is a reflection of this beauty. 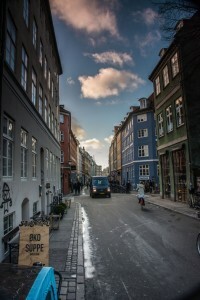 The poster child for Copenhagen is the waterfront district of Nyhavn. Colourful facades line a harbour crowded with million dollar yachts. You’re bound to end up here for that ‘postcard’ photo, but let’s get you there first, without breaking the backpacker budget! After landing into Copenhagen take the DSB, the train, to reach the centre of the city. We could discuss what DSB actually stands for, but you won’t need a word of Danish to get around Copenhagen. The majority of people are going to speak better English than you do, trust me, I’m an English teacher. 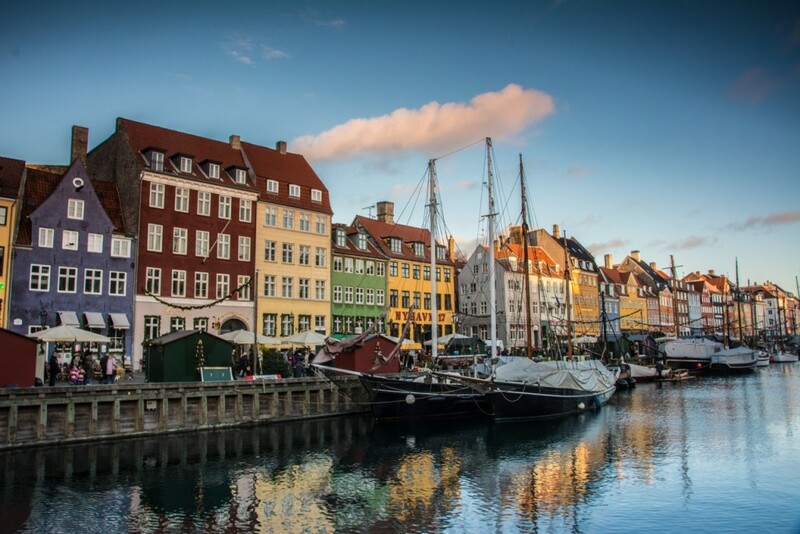 Get off the DSB at Copenhagen Central Station, København H, and the Old Town will be lie directly in front of you across Hans Christian Andersen Boulevard. For the uninitiated, Andersen wrote all of the Fairy Tales you grew up with, the Little Mermaid, The Ugly Duckling and the Emperor’s New Clothes are just to name a few. 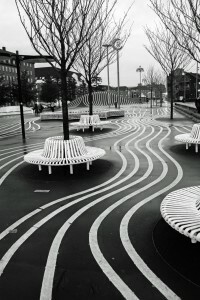 Monuments to Andersen and his tales are scattered throughout the city. Now of course, you’re going to be faced with accommodation options. For me, Danhostel Copenhagen City is one of the most modern hostels I’ve stayed in, and offers one of the largest, and cheapest, breakfasts in the city. The best thing for any backpacker to do when first reaching a new city is a free walking tour. They’re usually run by an expat, or another backpacker, which is great because you’ll be able to orientate yourself as a tourist within a couple of hours, just for the price of a tip. You’ll be led through the Old Town along Strøget and see the Tivoli, Amalienborg Palace, home of Australia’s very own Princess Mary, and eventually wind your way up to Nyhavn. After that, get your culture on in one the city’s free museums, such as the National Museum, the National Gallery and the Danish Resistance Museum. If you’ve worked up an appetite by now, then throughout the Old Town you will have noticed plenty of all-you-can-eat buffets. 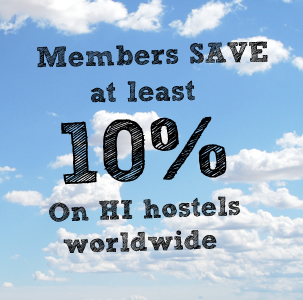 They’re not the cheapest option for a backpacker, but a wise traveller can make a buffet can count as two meals. When you come back with a bigger bank balance you can eat at NOMA, ranked for three years’ in a row as the best restaurant in the world. 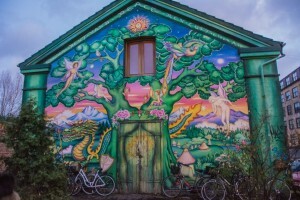 Outside of the Old Town, is Free Town Christiania in the district of Christianshavn. 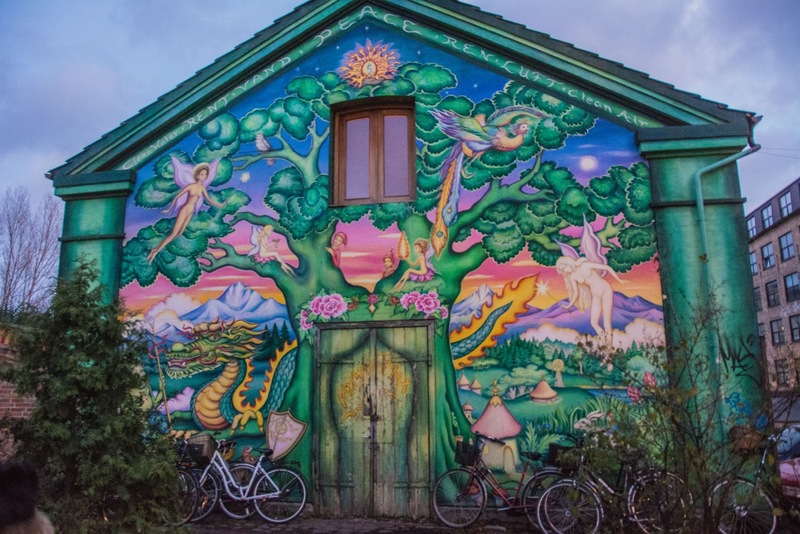 The Bohemian, self-proclaimed autonomous neighbourhood was established in 1971 when a group of hippies took over an abandoned military barracks. Whilst today things are a little different with citizens now paying taxes, it wasn’t until 2004 that the ban of selling cannabis was enforced. It is one of the coolest places to go in Copenhagen, and you can get there by borrowing a bike from the free bicycle rental company. To finish off your journey in Copenhagen with a bang, you should know that there are few nations that keep up with the Danish on the dance floor. Copenhagen is a city that knows how to party and has a huge number of free festivals on the calendar, especially during summer. There’s something for everyone, from jazz concerts, to fashion shows, to art exhibitions, to the Copenhagen Gay Pride Festival. But, to really feel what it is to be Danish go to the Midsummer Night’s Eve celebrations in June. With feasts, bonfires and barbecues you’ll have your chance to become one of the beautiful Vikings. 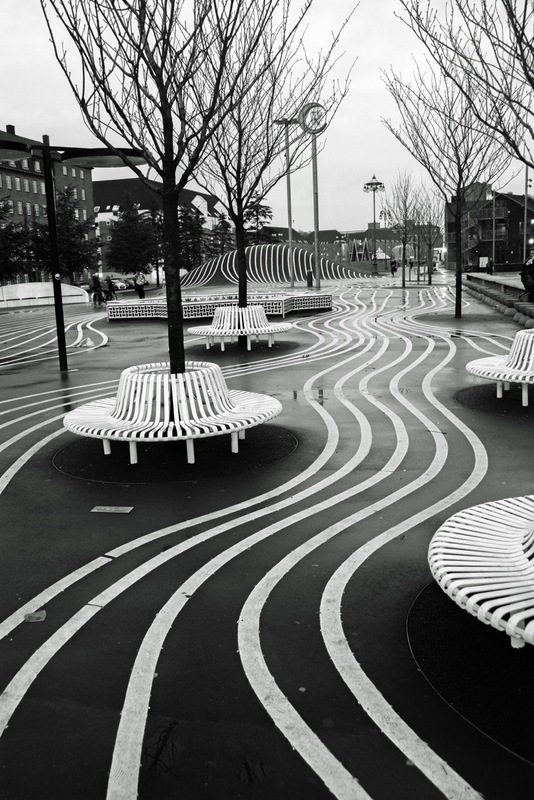 Become one of Copenhagen’s beautiful Vikings with our Copenhagen local guide.